When you think of your fire safety system in your premises, you immediately picture in your mind a fire extinguisher, sprinklers, a fire blanket, a fire alarm, fire and smoke detectors. These, of course, are important parts of fire protection, but one must not forget about fire dampers. A fire damper is a mechanical device, which is operated either manually or automatically, to prevent the fire or smoke from spreading through a ductwork system. 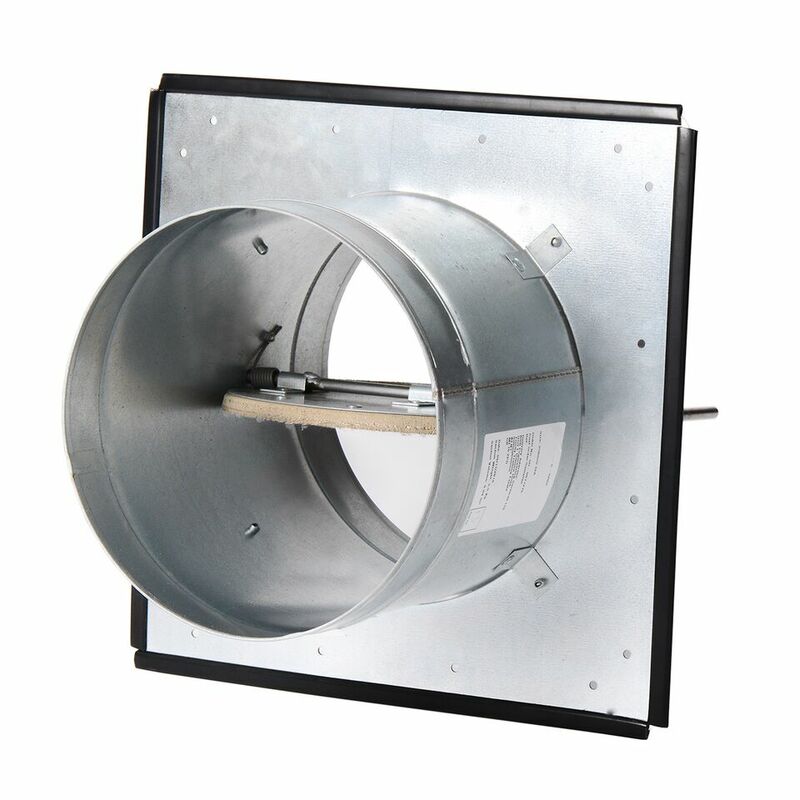 Fire dampers are located in the ductwork where it passes through fire-retardant walls or floors. 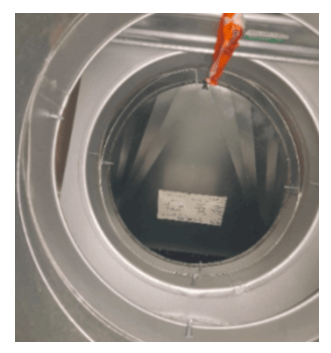 In most cases a fire damper is held in the open position with a fusible link that melts at 72°C, releasing the blades of the damper to close and stop the fire from spreading through the ductwork. There are many different types of fire dampers such as curtain fire dampers, insulated fire dampers, intumescent fire dampers, mechanical fire dampers, single and multi-blade fire dampers. But they all have one thing in common. They protect the health and lives of people in the building. Why are fire dampers so important? 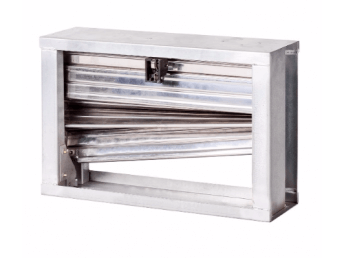 Fire Dampers are a critical part of the fire protection system. Correctly operating fire dampers can make a significant difference in the case of fire. Most people don’t know that they have fire dampers in their building. And even if they know, they think that fire dampers are protecting the ductwork from the fire. The truth is that fire dampers are protecting the fire compartment, not the ductwork. A fire compartment is a room with fire retardant walls, doors and floor. The goal of fire compartmentation is to stop fire from spreading within the building by reducing the fuel available in the initial stages of a fire. That should give people within the building time to evacuate. If the ductwork is going through the fire compartment, a fire damper must be installed. If it works correctly it shuts the only way that a fire can spread into the compartment or from the compartment into other parts of the building. That’s why regular inspections of the fire dampers and maintenance are very important. It gives you assurance that fire dampers will operate correctly and do their job when fire occurs. If they fail to close they won’t prevent a fire from spreading rapidly through the ventilation system and that could lead to destruction and death. Proper installation is as important as the correct working of fire damper. Despite its crucial role in the fire protection systems, fire dampers are being marginalised and overlooked. 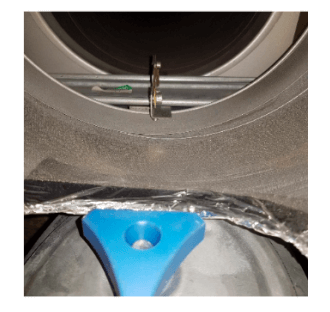 During inspection, we come across a lot of faults in installation such as fire damper being installed upside down, transit tape left on the fusible link, plastic strip and a wire holding the fusible link, dust and dirt gathered onto the fire damper. This is why inspections are so important. 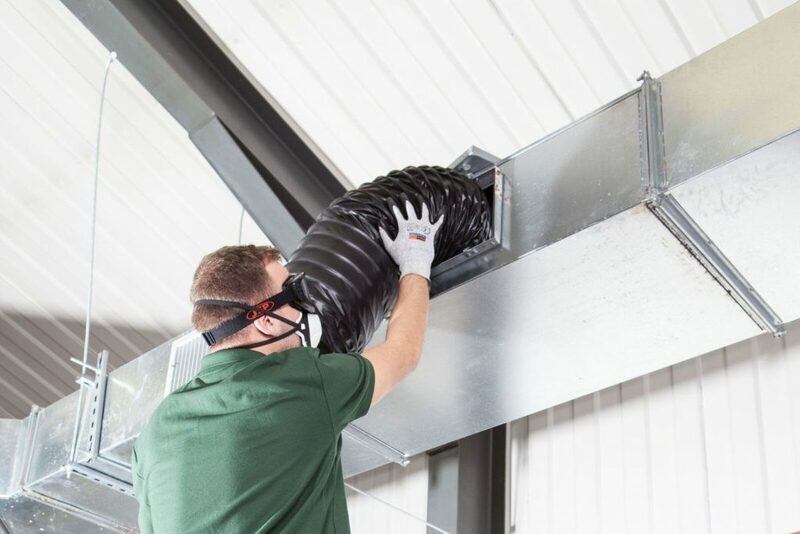 Every fault in installation, condition and working order of the fire damper can be spotted and running repairs can be addressed straight away. The Regulatory Reform (Fire Safety) Order 2005 states that employer/business owner/building owner is responsible to maintain the fire safety systems in his building. Article 17 of this Order states, “Where necessary in order to safeguard the safety of relevant persons the responsible person must ensure that the premises and any facilities, equipment and devices provided in respect of the premises under this Order … are subject to a suitable system of maintenance and are maintained in an efficient state, in efficient working order and in good repair”. BS9999:2017 gives the clearest guidance how fire and smoke dampers should be maintained. Meeting its requirements will effectively fulfil the standards of the Regulatory Reform (Fire Safety) Order. After the horrible tragedy at Grenfell Tower on 14th of June 2017, where 80 people were killed and over 70 injured we can assume that the fire safety law would be looked very closely by the government and insurance companies. A lot of precautions should be undertaken to prevent such tragedies. Changes in law could be one of them. But it’s better to be safe than sorry. That’s why we recommend annual checks of your fire dampers by a CITB qualified person. This will ensure that everything will work correctly, and tragedy can be prevented.